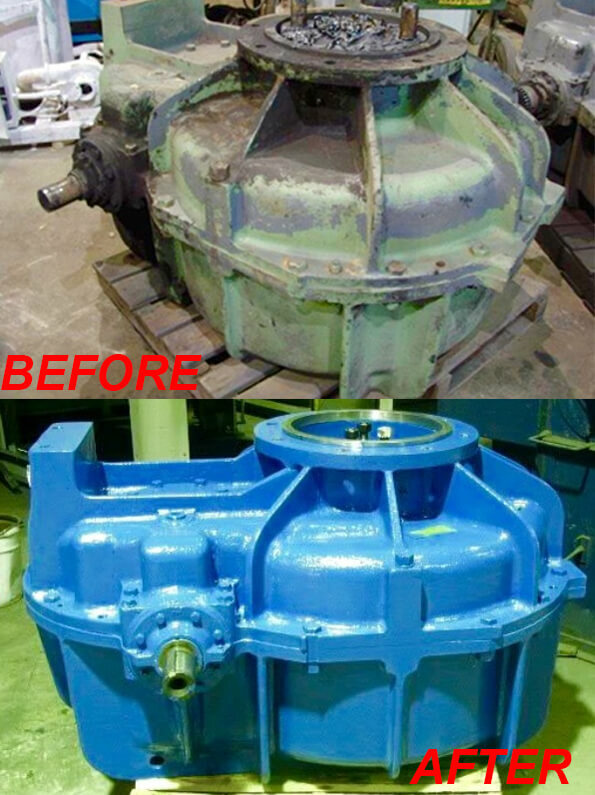 We rebuild and recondition Gearboxes, speed reducers and drives. 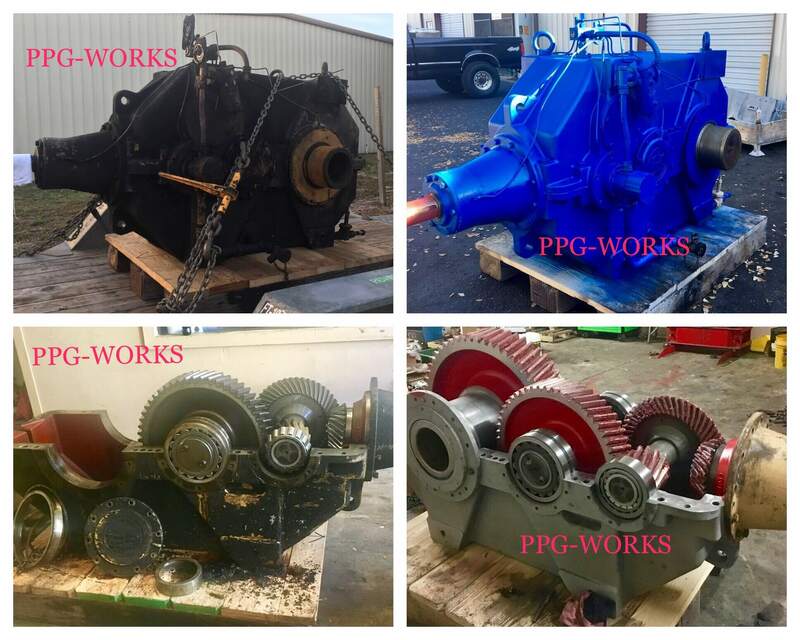 Rebuilding process starts with disassembling and cleaning the equipment miking and checking all Gears shafts and bearing surfaces for all Cracks,Chips broken or worn out areas once this is completed we will contact you with a list of repairs. 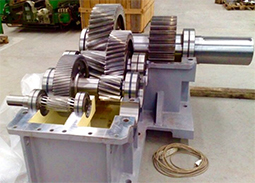 We will determine the cause of failure and provide this information along with our quotation. 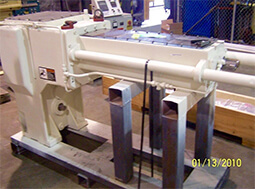 Any evidence of misalignment, excessive heat or overloading in your machine will be noted. 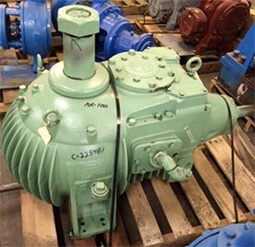 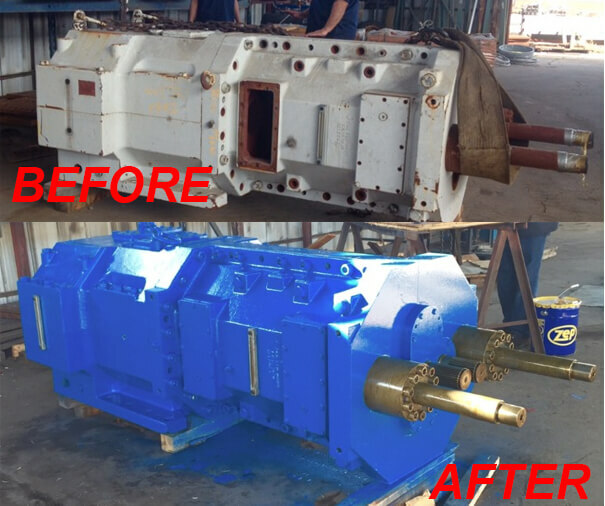 Where most other competitors would prefer to simply sell you a new Gearbox, we have the skill level on 2 shifts and machine capabilities to perform even the most difficult and complex repairs. 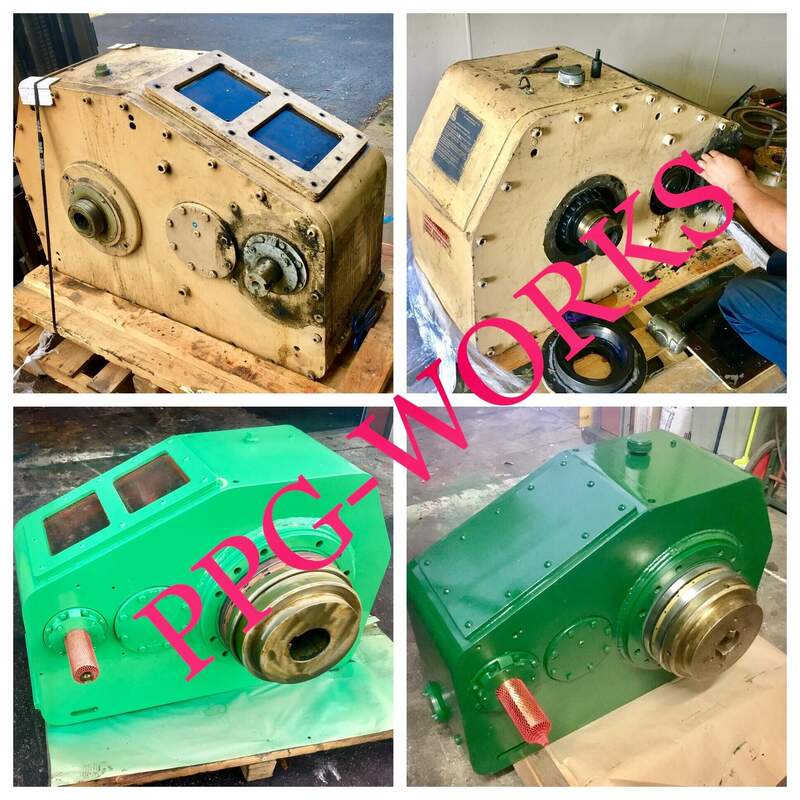 No Gearbox is scrap or unrepairable at PPG with saving up to 60% from O.E.M We complete all work efficiently and Guarantee all work for (48) months from time of installation. 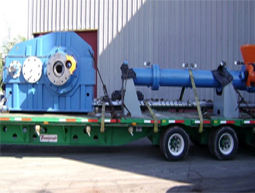 For fast dependable service, 24 hours a day, 7 days a week, please Contact us.